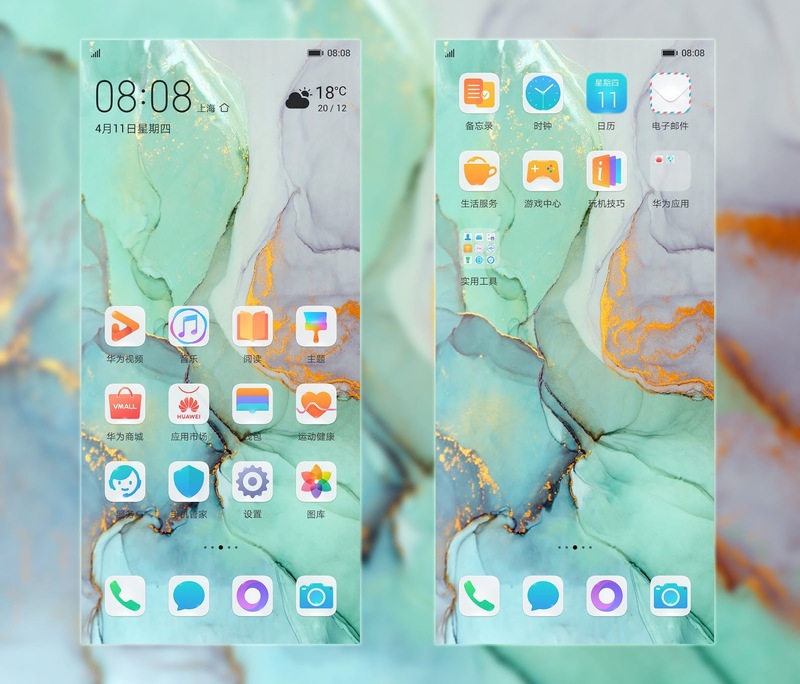 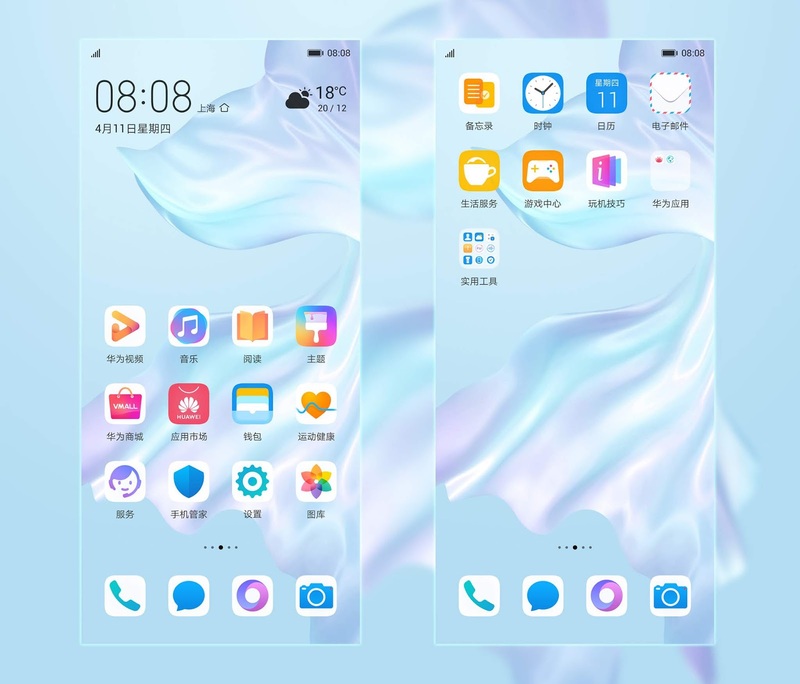 [Huawei Enjoy 9S] Download Latest Huawei Enjoy 9S Stock Themes For EMUI 5/8/9 Exclusively for you! 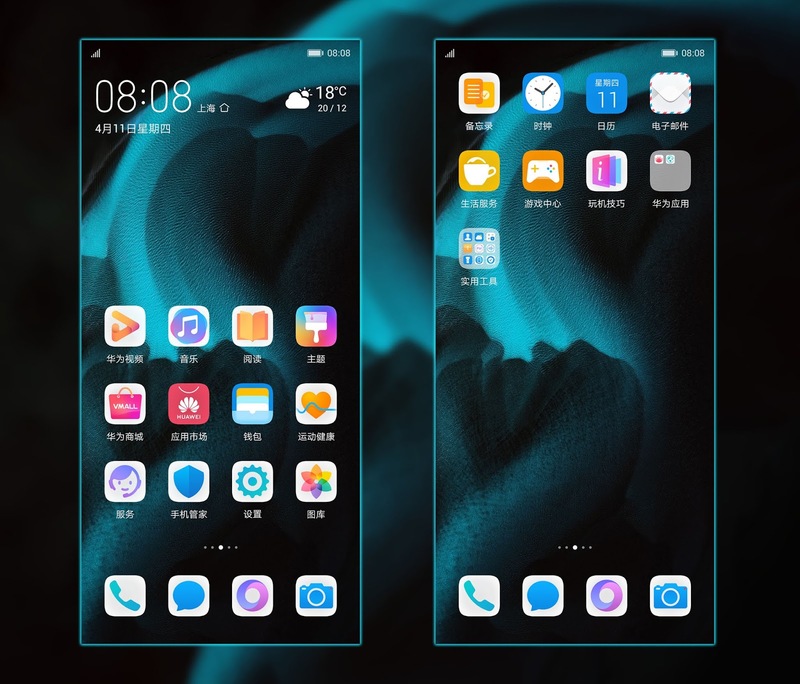 So without wasting any time get Huawei Enjoy 9S Default theme right now to Your EMUI device. 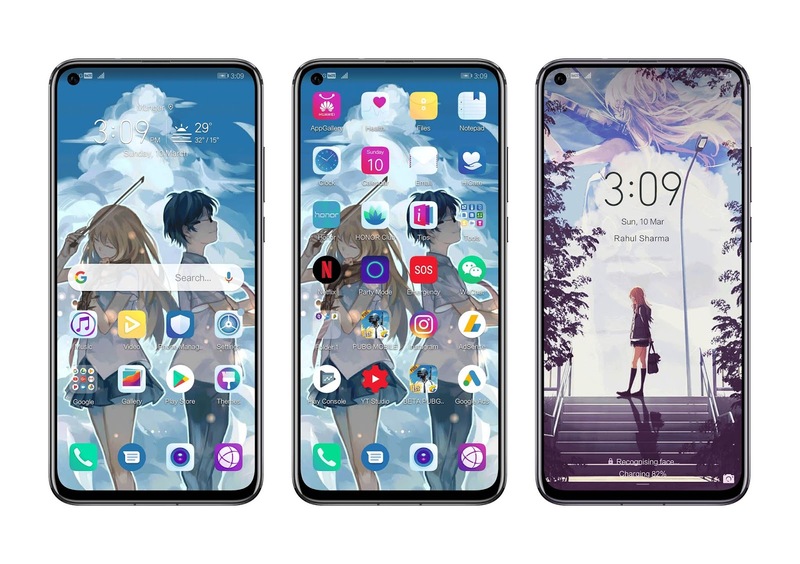 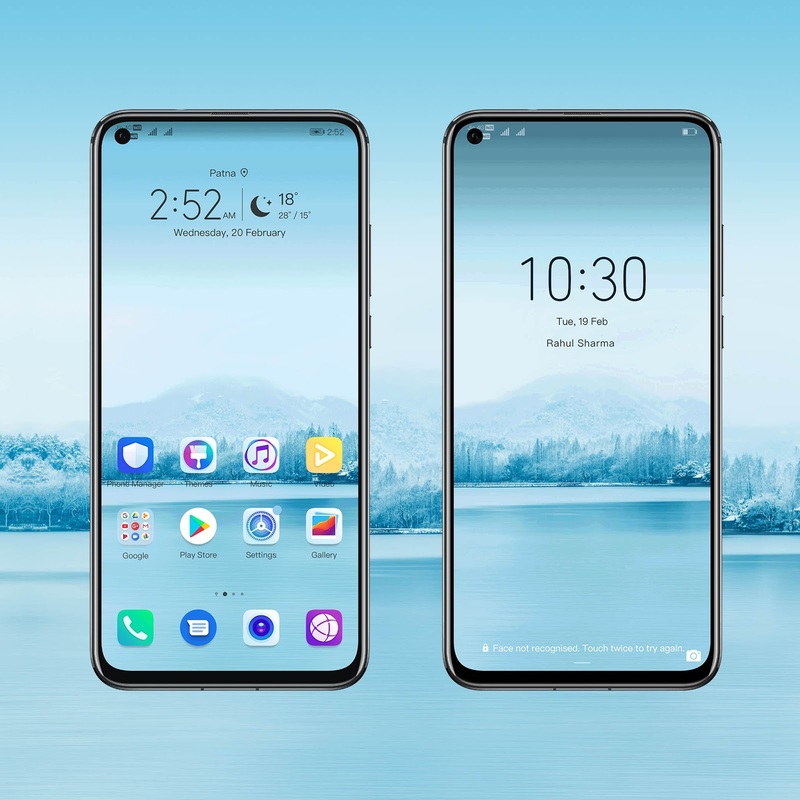 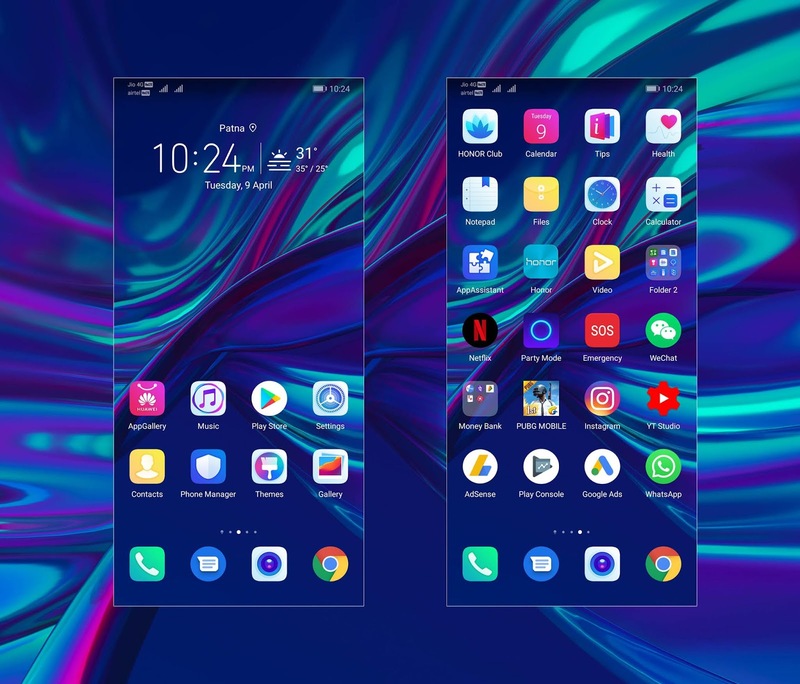 [Huawei P30 & P30 Pro] Download Latest Huawei P30 & P30 Pro Stock Themes For EMUI 5/8/9 Exclusively for you! 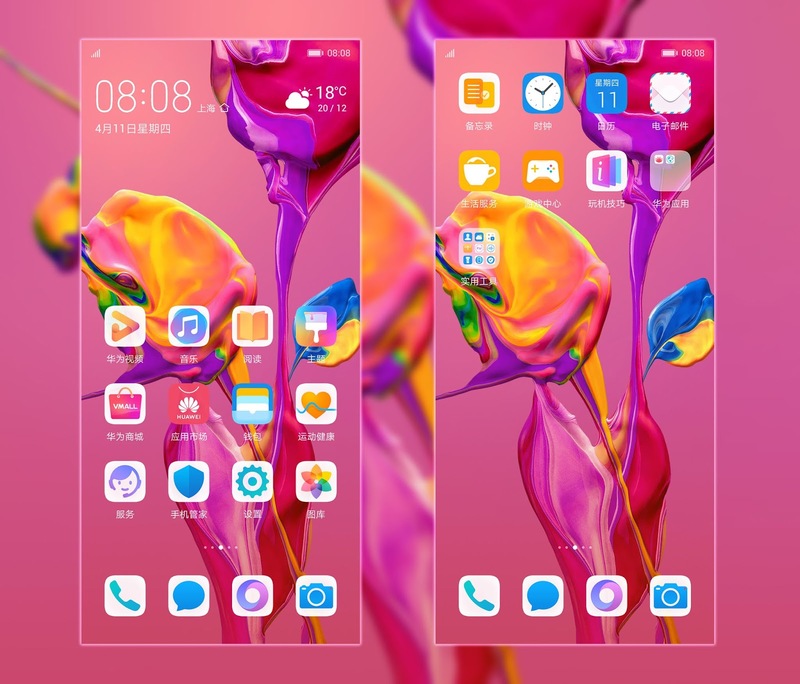 All content available in this app with Theme has been carefully created by yourself. 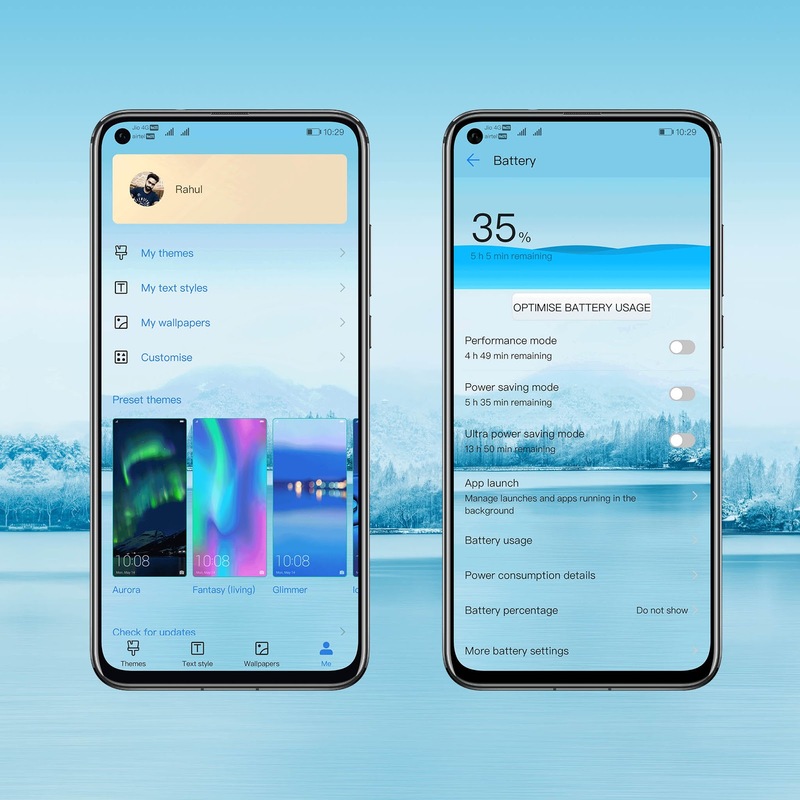 If you found any issues, please comment below. 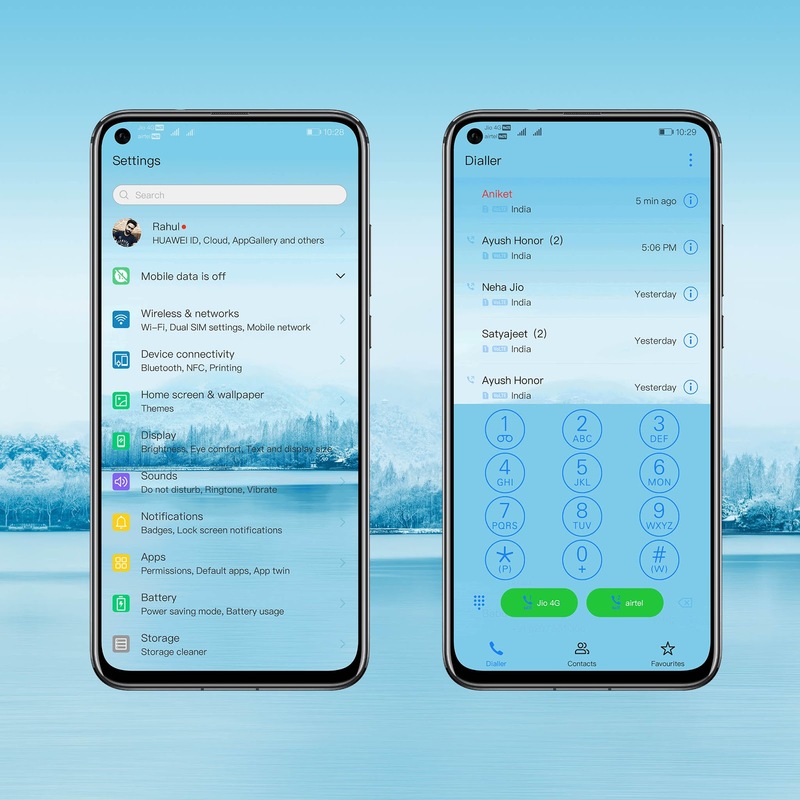 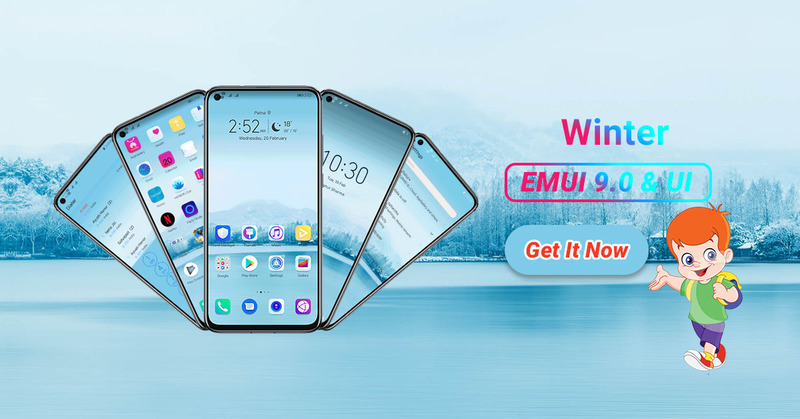 [HONOR VIEW 20 X THEMES] Download Winter Honor View20 X Edition Builtin Stock Themes For EMUI 5/8/9 Exclusively for you! 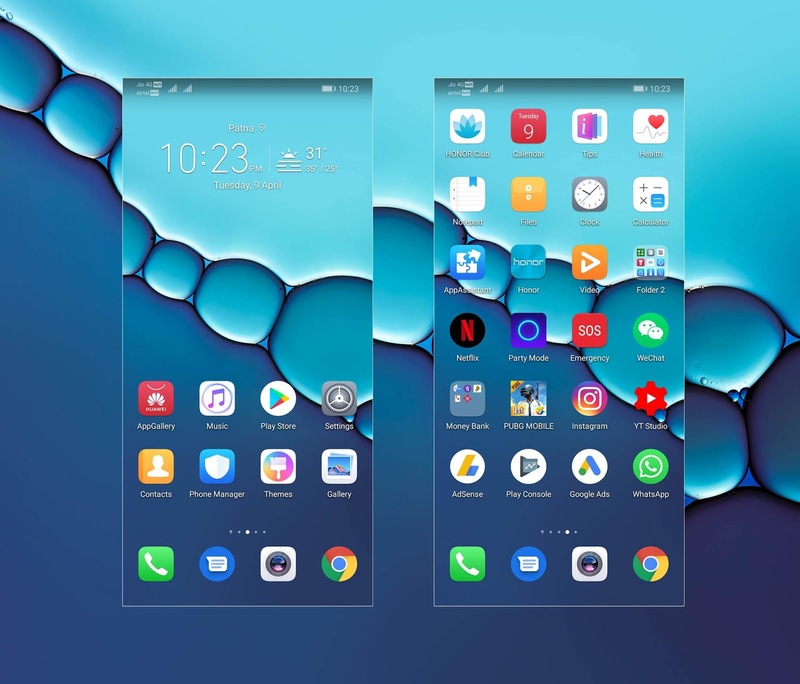 So without wasting any time get Honor View20 X Default theme right now to Your EMUI device. 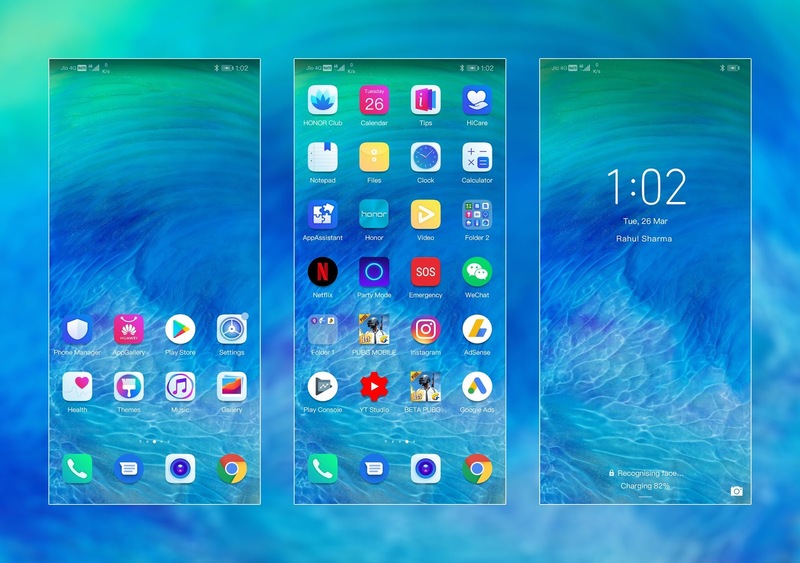 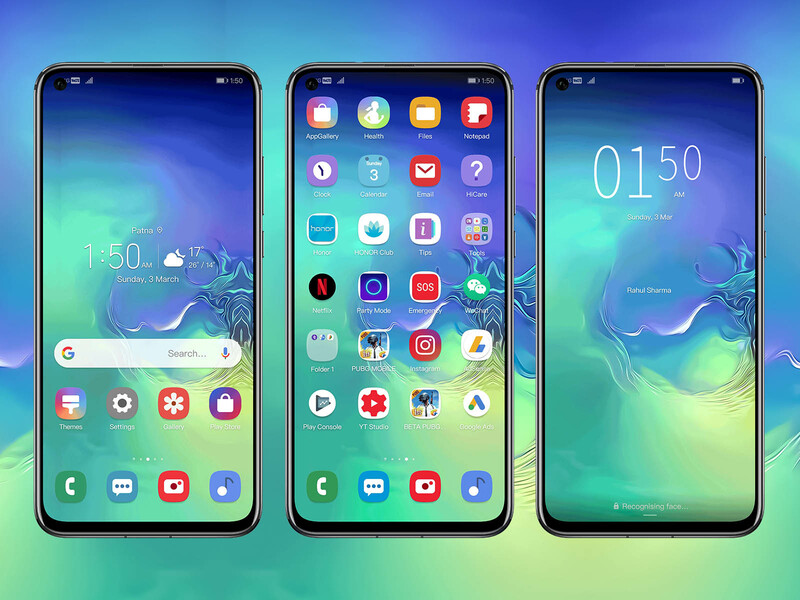 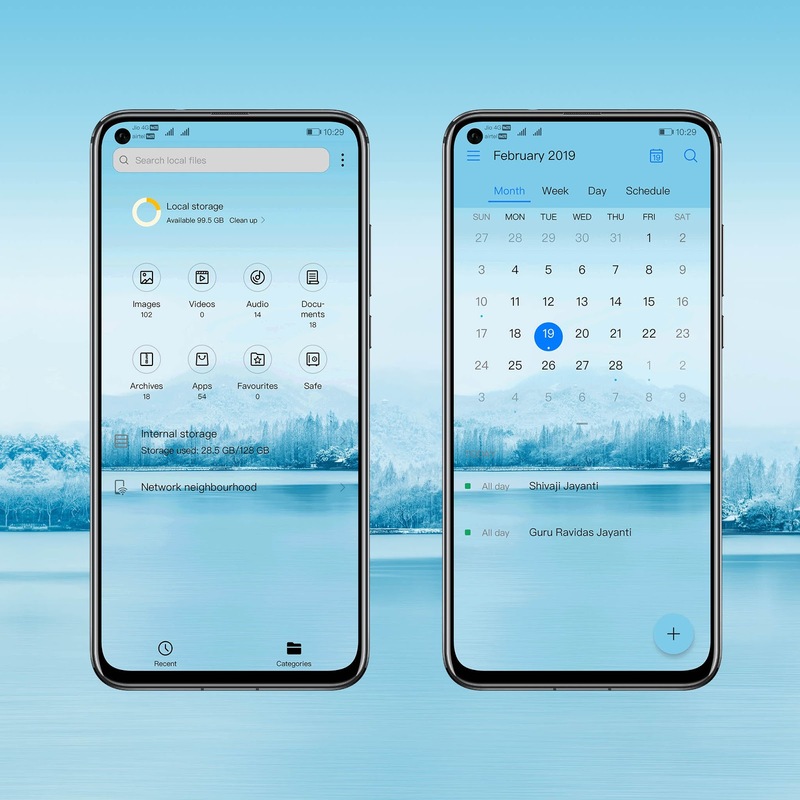 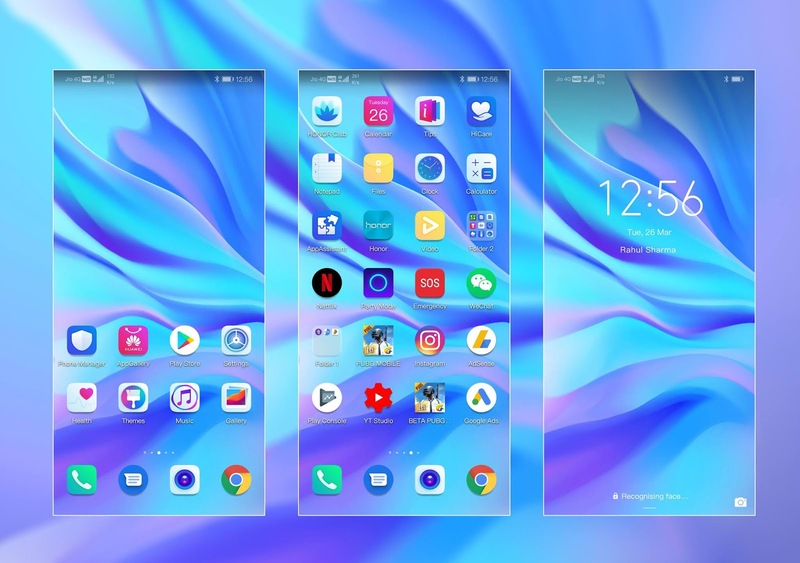 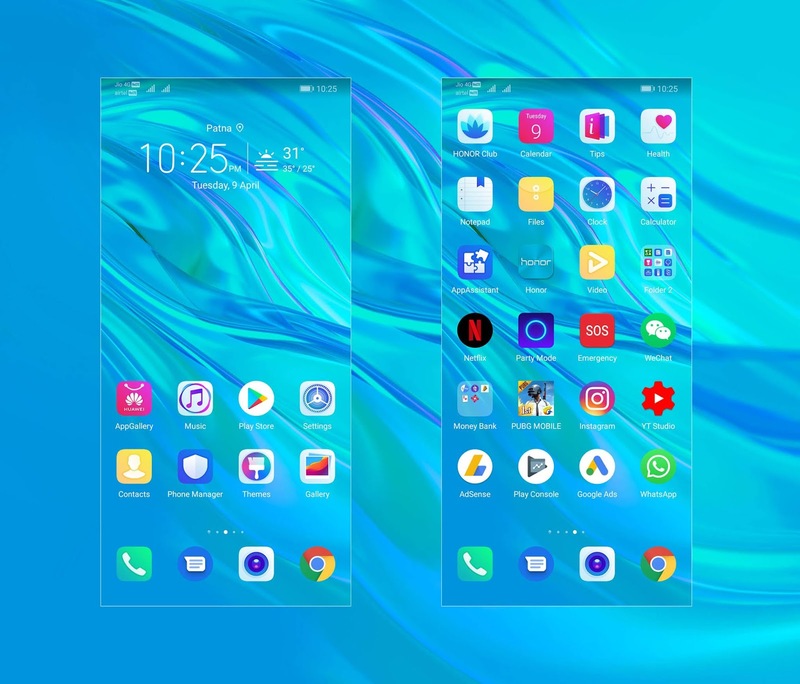 [HUAWEI MATE 20 THEMES] Download Latest Huawei Mate 20 Stock Themes For EMUI 9.0 Exclusively for you! 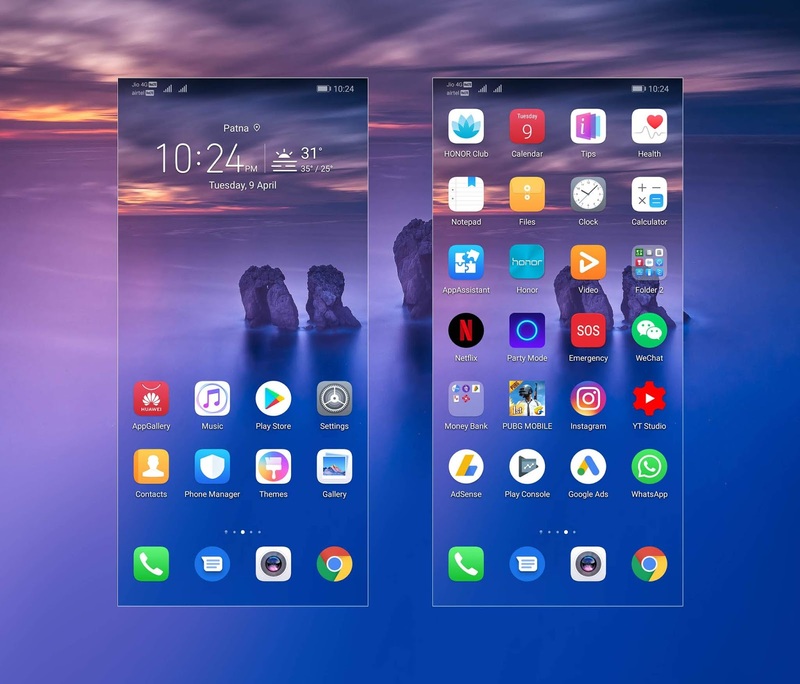 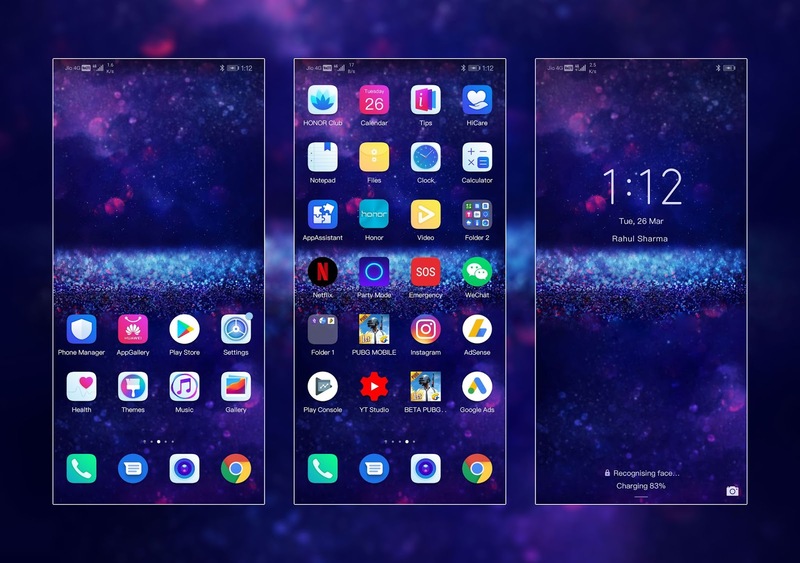 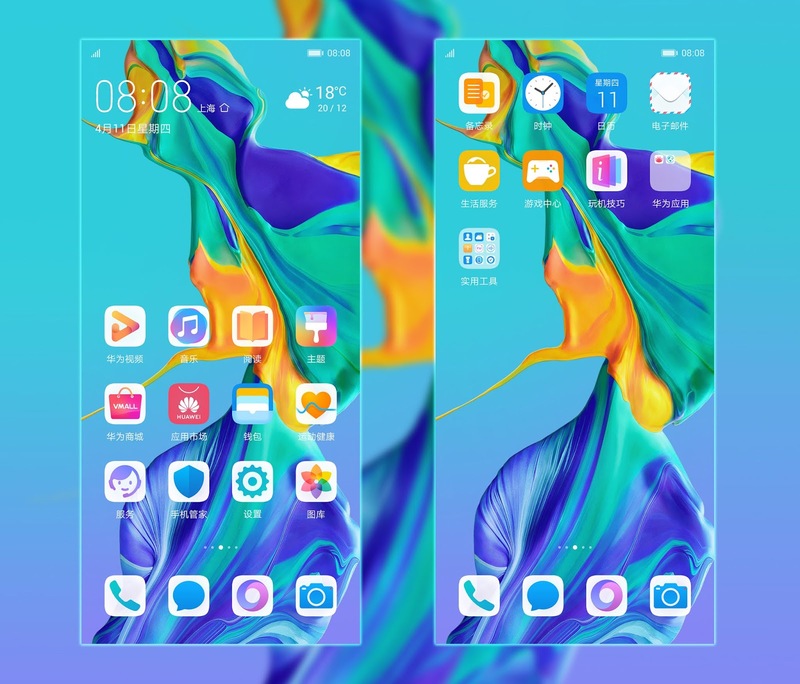 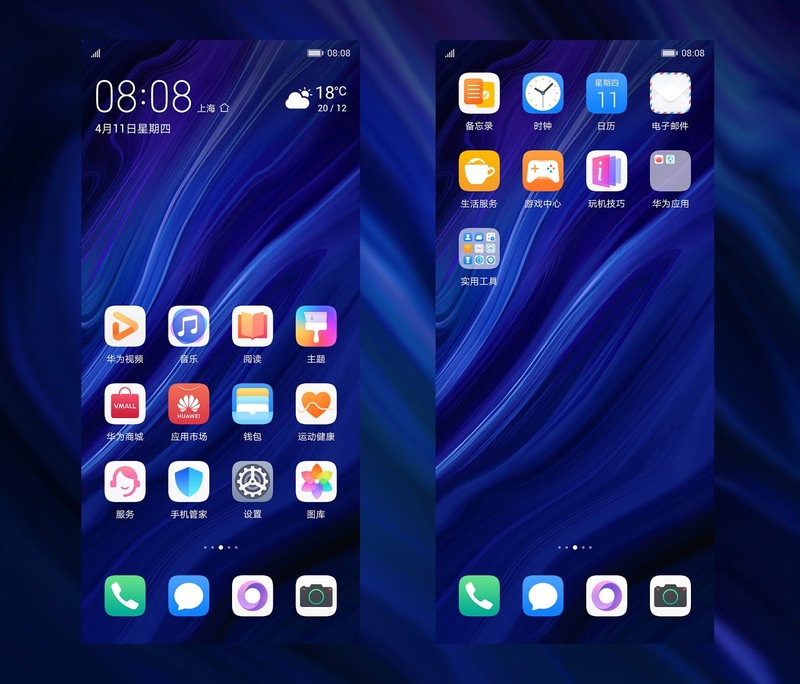 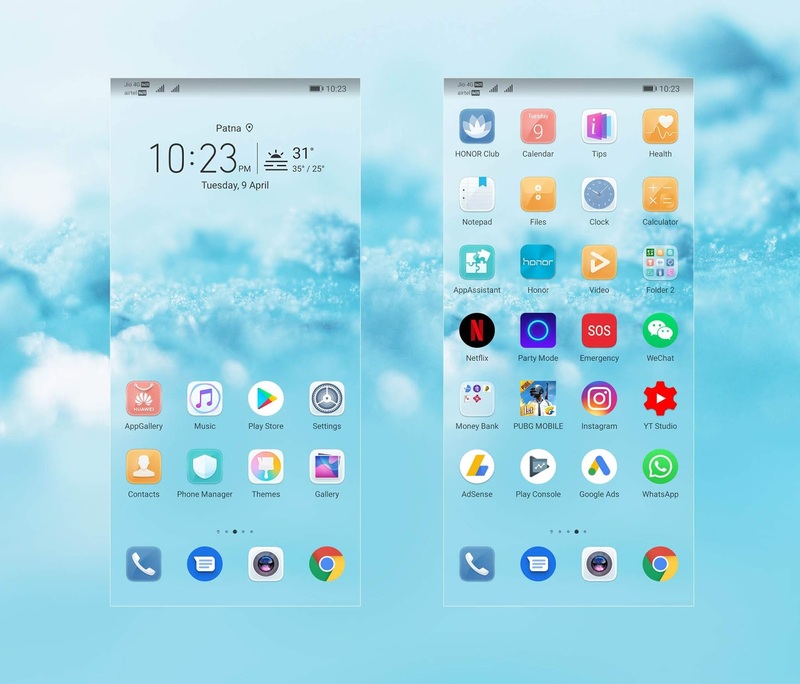 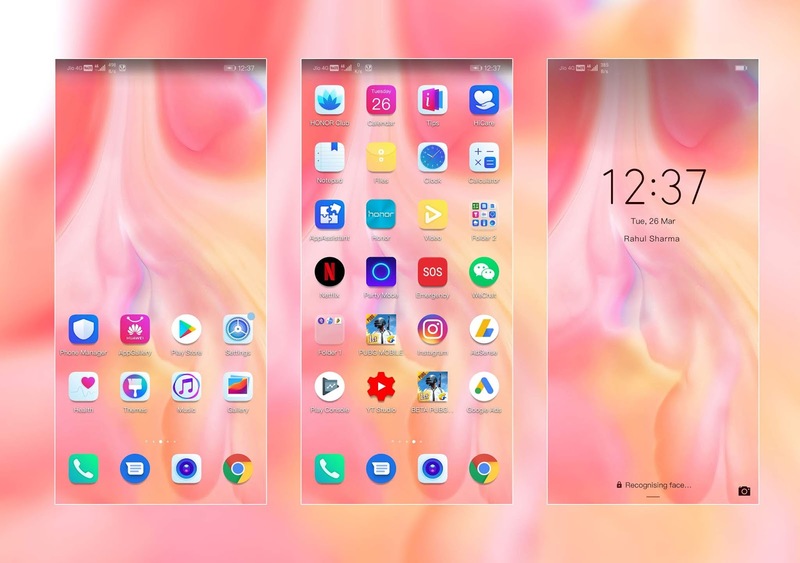 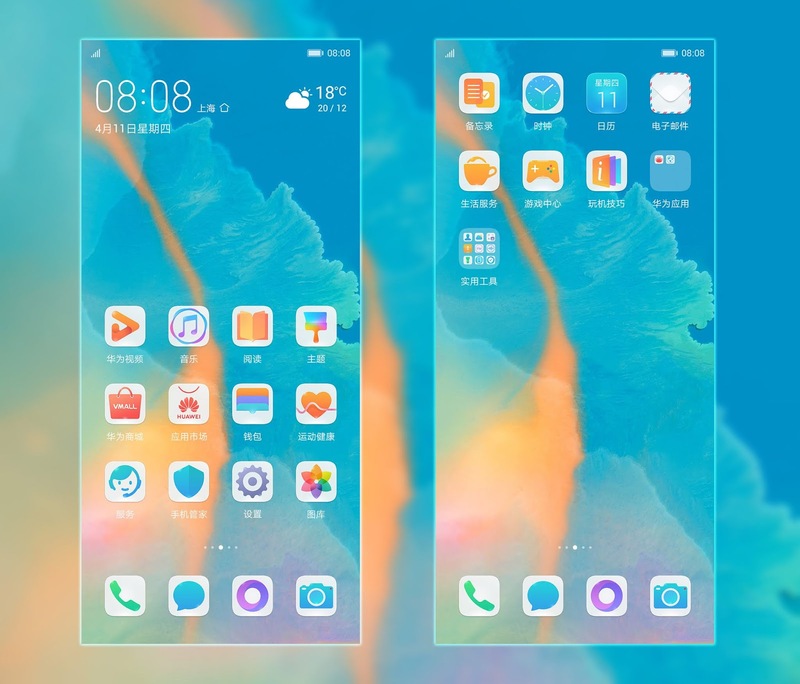 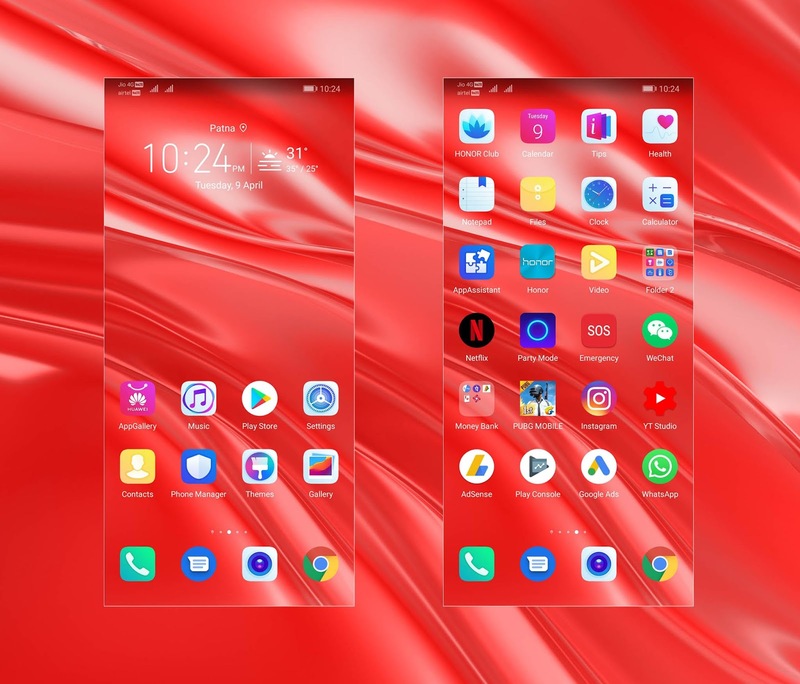 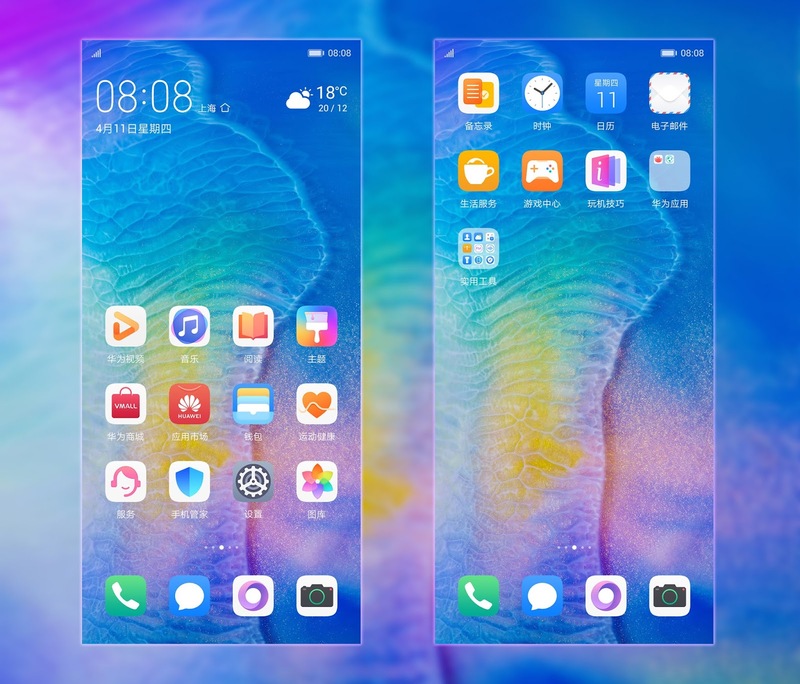 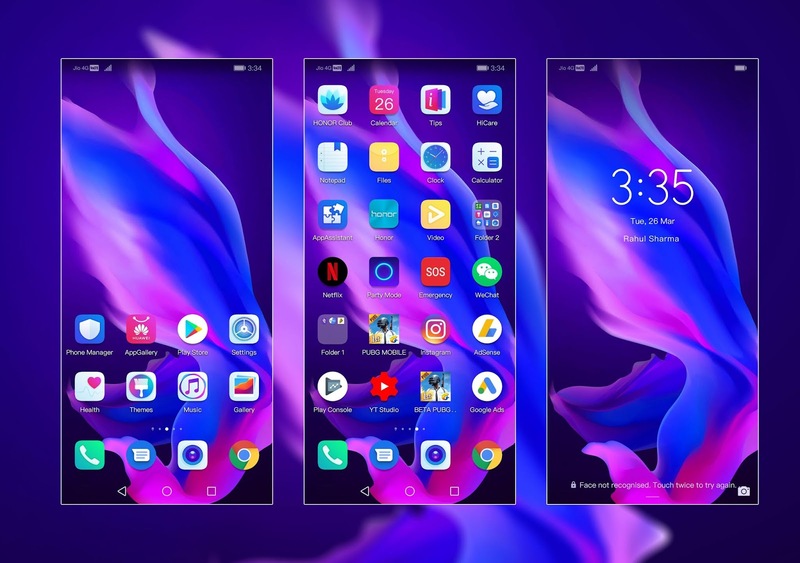 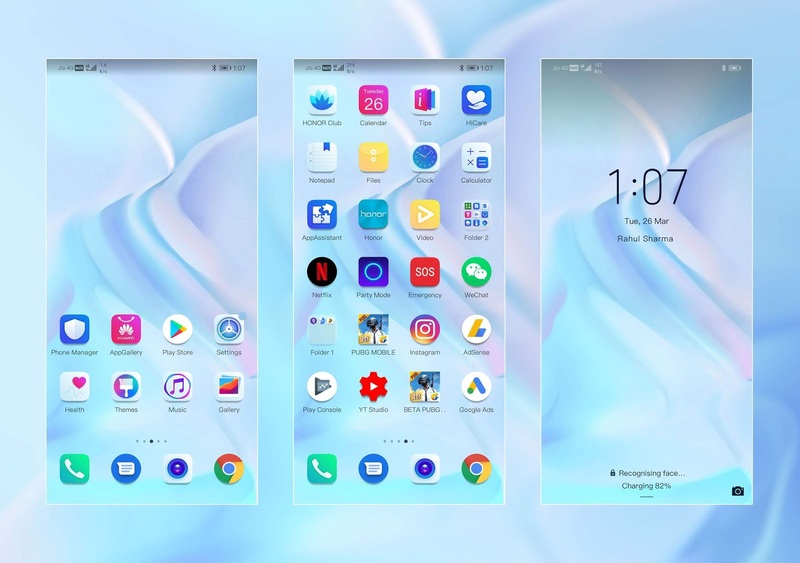 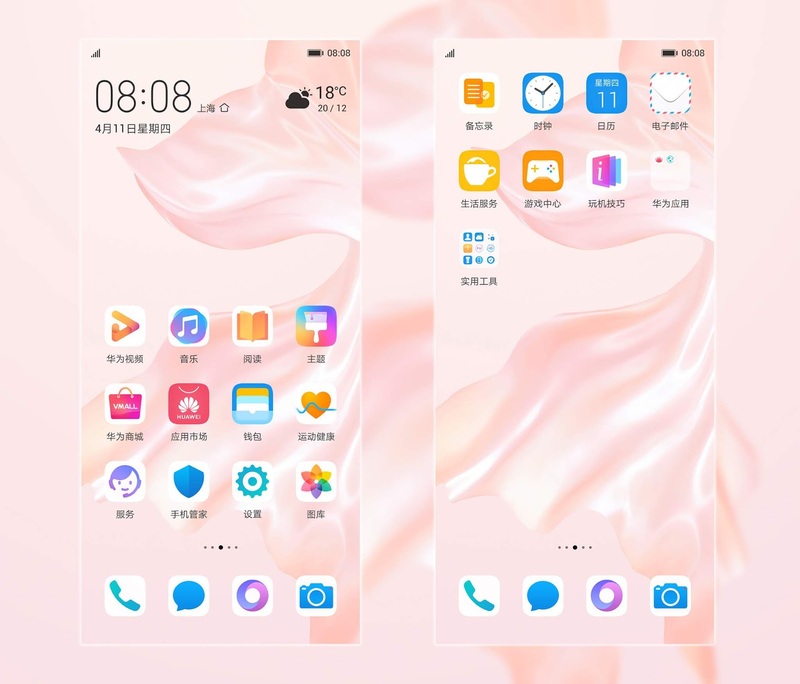 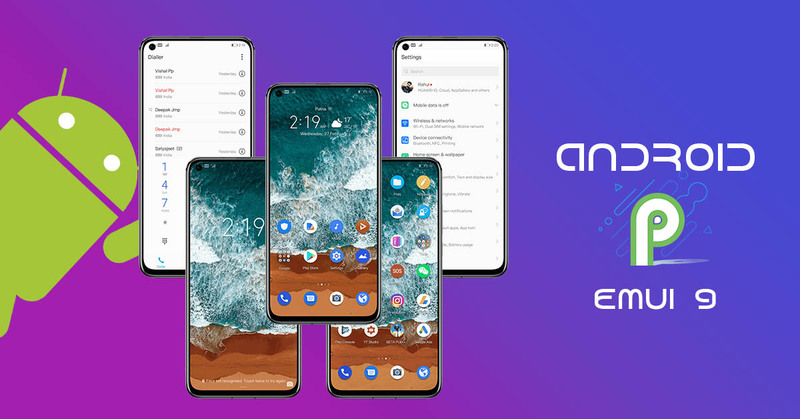 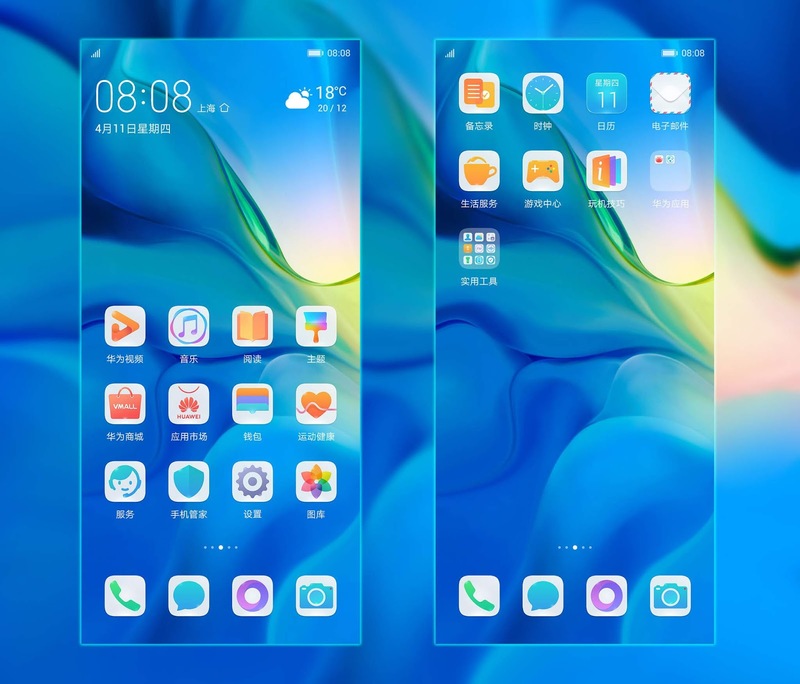 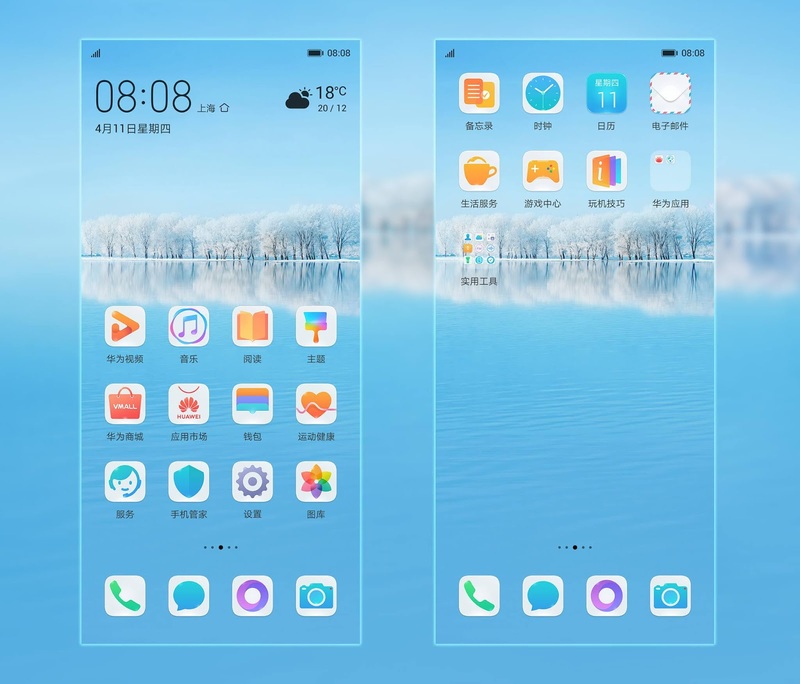 [Huawei Nova 4] Download Latest Huawei Nova 4 Stock Themes For EMUI 5/8/9 Exclusively for you!